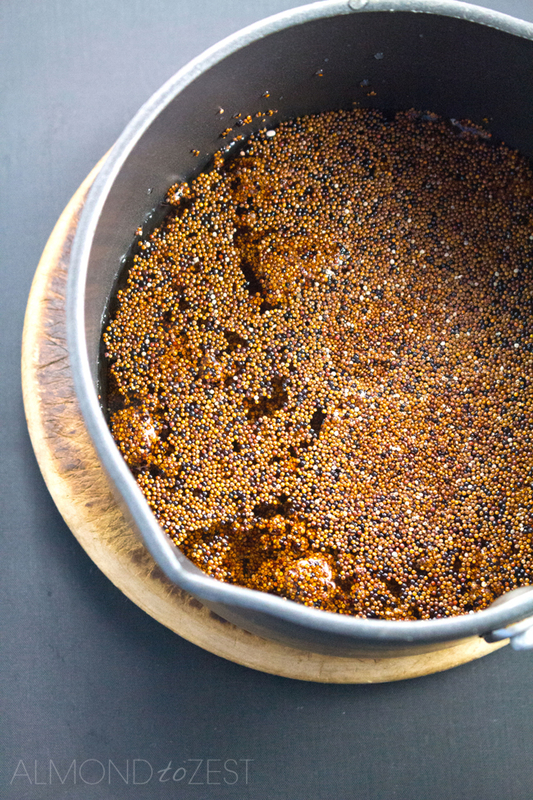 Kaniwa or Canihua (pronounced ka-ni-wah) is a close relative of Quinoa and is the latest thing to be added to the ever-growing list of super foods. It is a seed that functions as a grain and is sometimes referred to as baby quinoa due to its similar properties and uses. It is grown at altitudes of over 3800 meters in the highlands of Peru and Bolivia where it endures extreme weather conditions including frost and drought, making it one tough little seed. 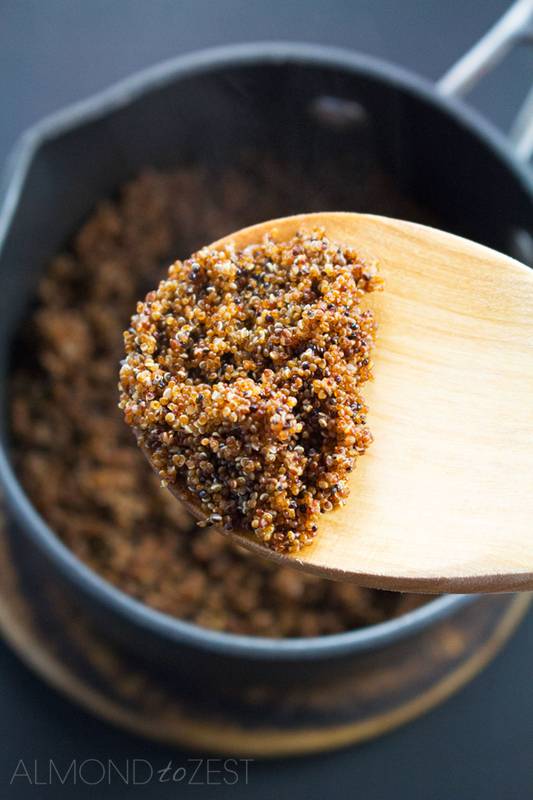 Baby quinoa is a tiny reddish brown seed that is packed full of amazing health benefits and is bursting with flavor and texture. 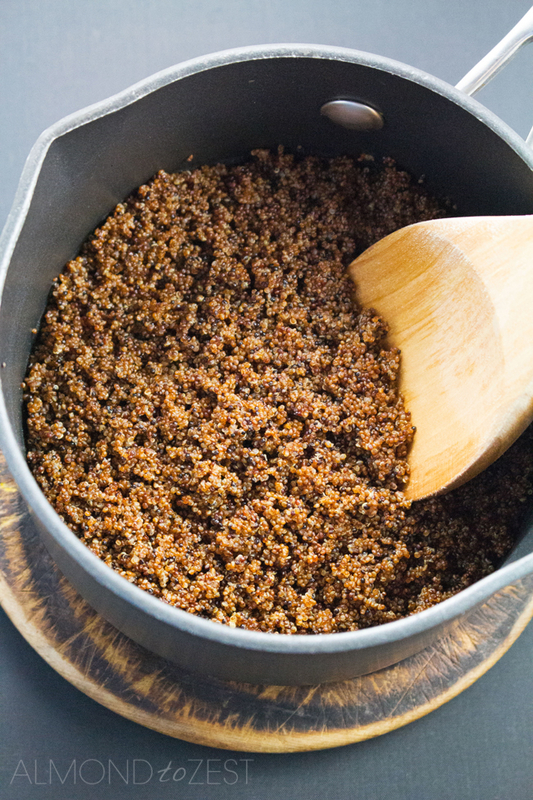 It has a mild nutty flavor and is slightly sweeter than quinoa. It is half the size of quinoa, which gives it a really nice crunchy texture. It can be used in either sweet or savory dishes and is super easy to prepare. 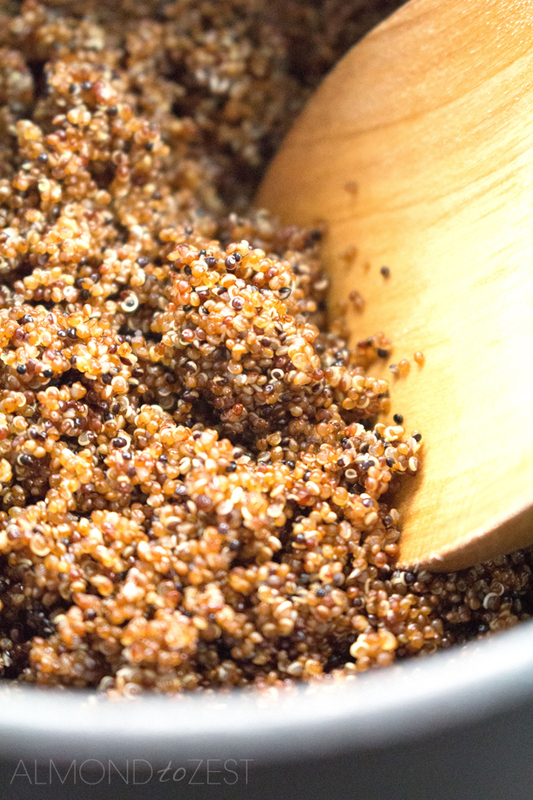 Quinoa has a natural coating called saponin surrounding it that causes it to have a soapy, bitter flavor if not washed properly, kaniwa does not have this coating, which means one less step in the cooking process. Bonus! So we all know the remarkable nutritional value of quinoa and how we should all be including it into our everyday diets. And if you don’t know then you need to check out my page on Quinoa Nutrition. But after doing some research I have discovered that kaniwa has some pretty amazing properties with some being even more impressive than quinoa itself. It is naturally gluten-free making it a great choice for gluten intolerant people and it also has a low allergy potential which makes it suitable for children and people with food sensitivities. And if you are a vegetarian or vegan then the next two facts will be right up your alley. It has an excellent balance of all 9 amino acids making it a complete protein with an impressive 19% protein content, which is higher than quinoa. 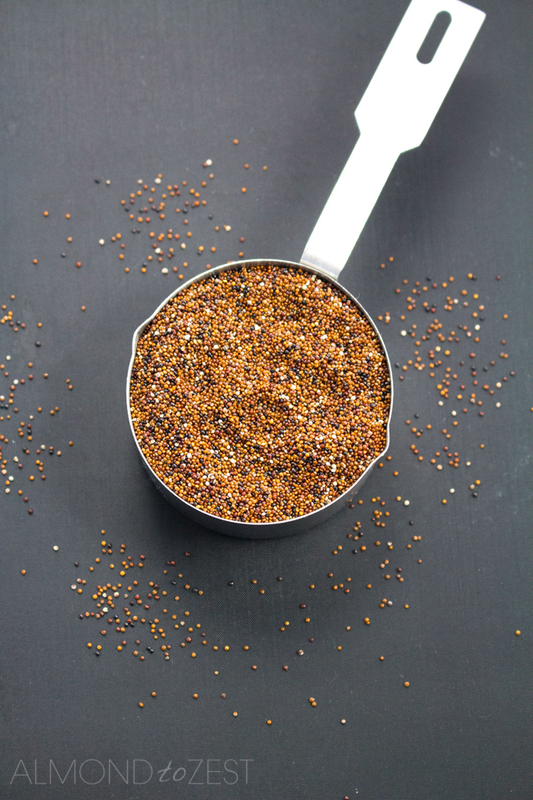 A single serve of kaniwa will give you a 60% RDI of iron, four times that of quinoa. By including kaniwa into your diet you will boost your intake of calcium and zinc as well as increasing your levels of omega 3, 6 and 9. It is also an excellent source of antioxidants. Place one cup of water or broth into a small saucepan along with the kaniwa. Cover with a lid and bring to the. Simmer for about 15-20 minutes until all the liquid has absorbed. EAT… the best step. Why not try this quick and healthy Goji Berry Salad. Place the kaniwa in a saucepan along with the water or broth. Cover and bring to the boil. Reduce to a simmer and cook for 15-20 minutes until all the liquid has been absorbed.